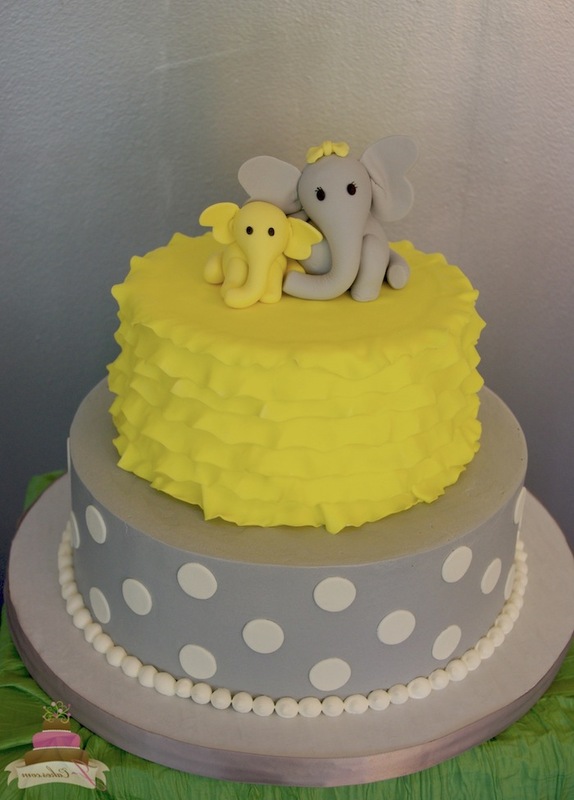 11/02/2018 · I used the same fondant slip recipe I used with the topper to stick the elephant ears on and then apply them to the bottom tier. Second Tier. 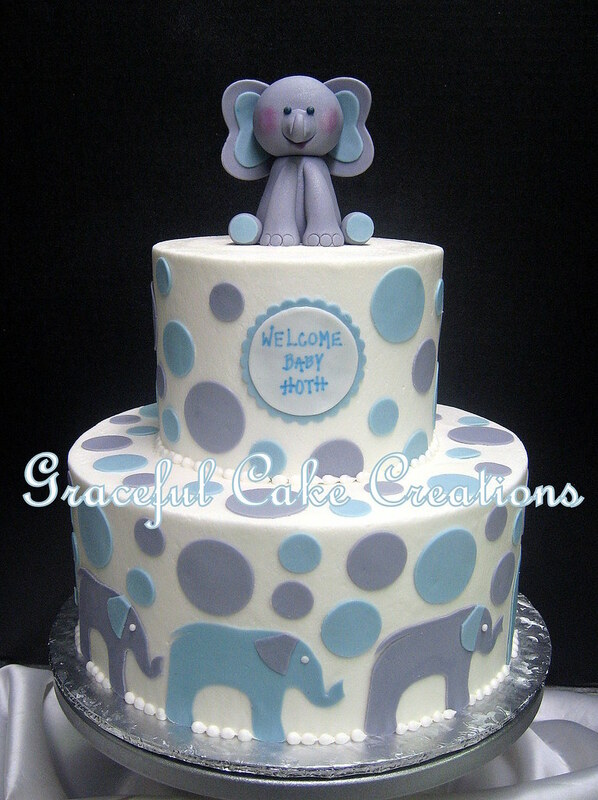 The second tier of this cake was covered in the pastel blue fondant.